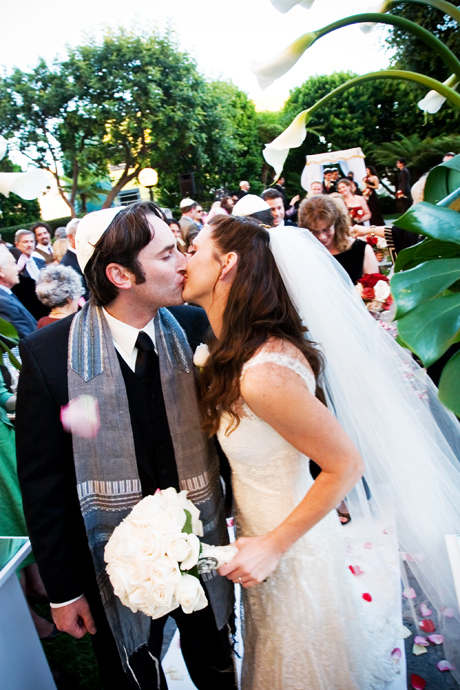 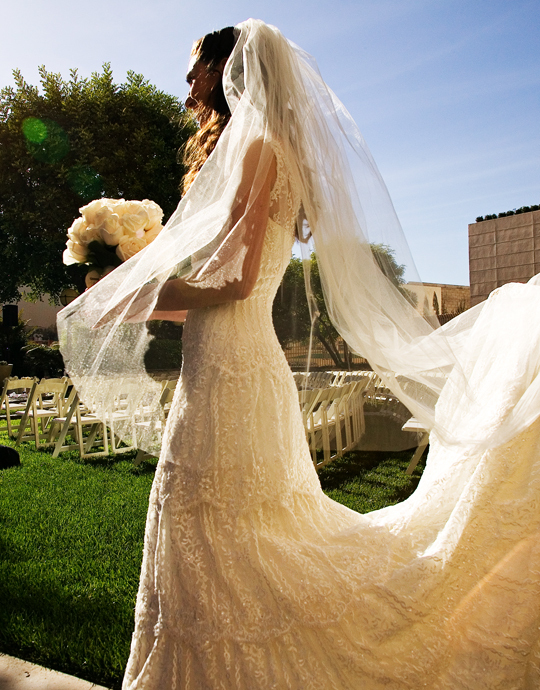 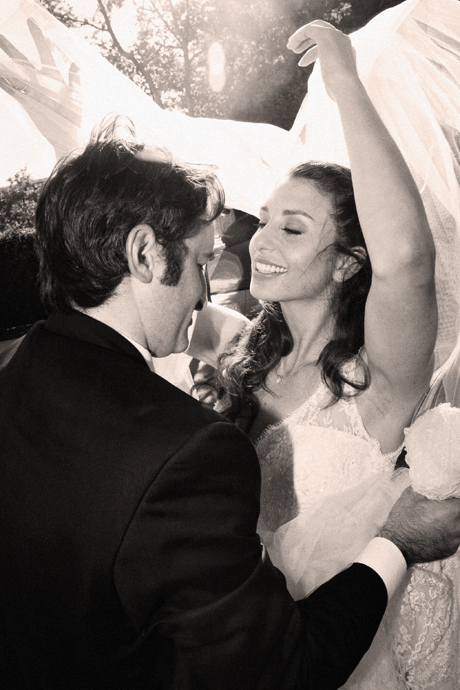 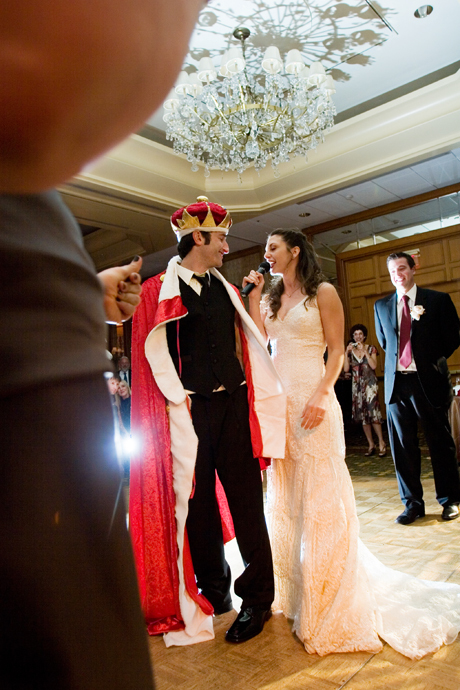 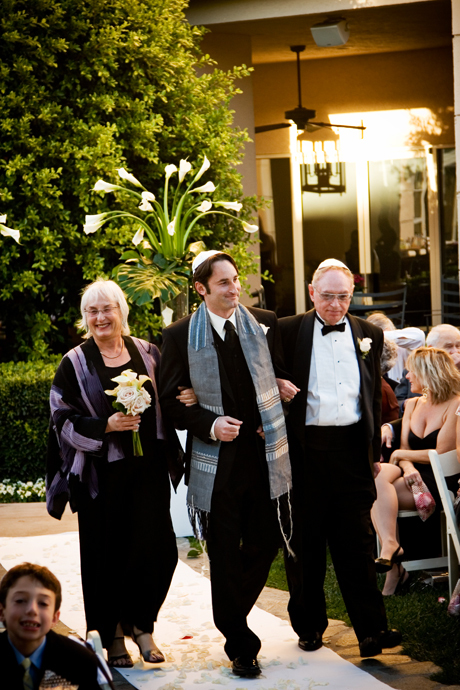 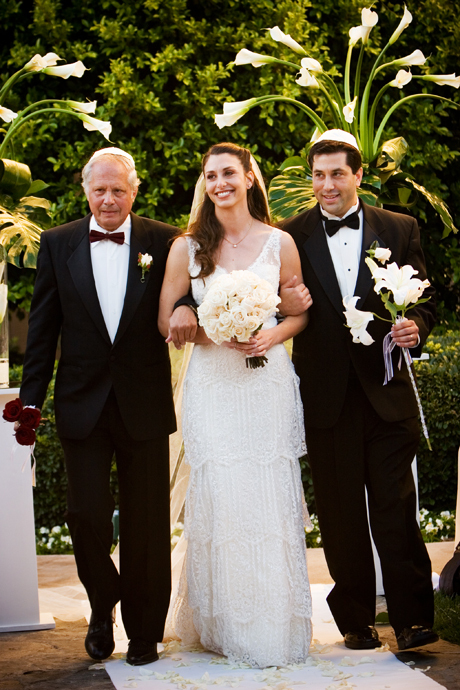 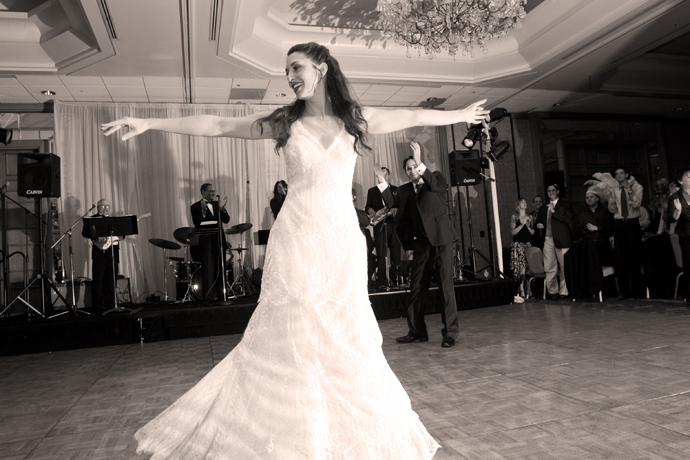 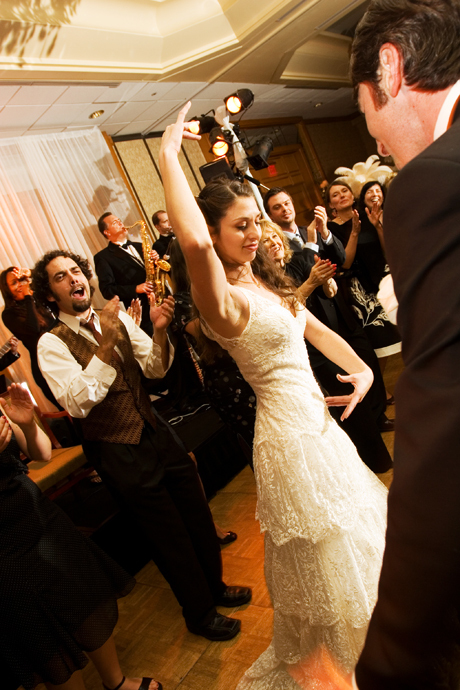 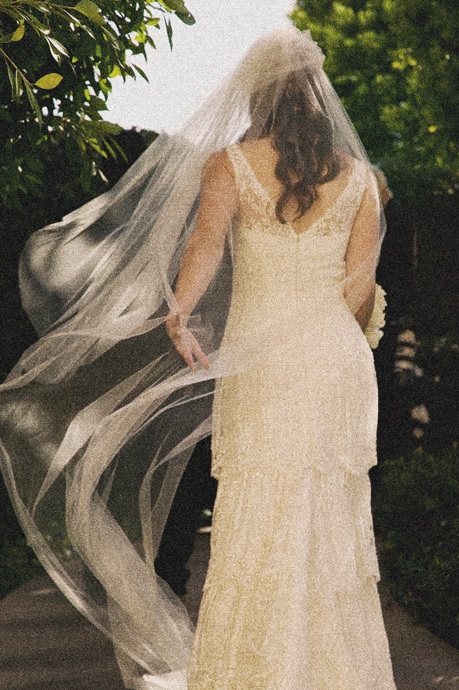 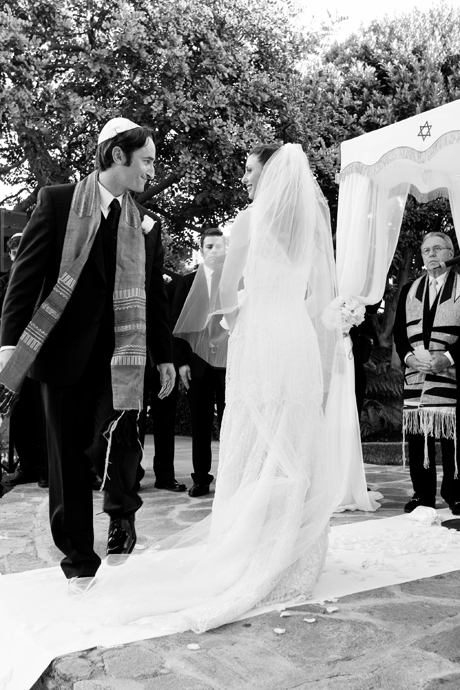 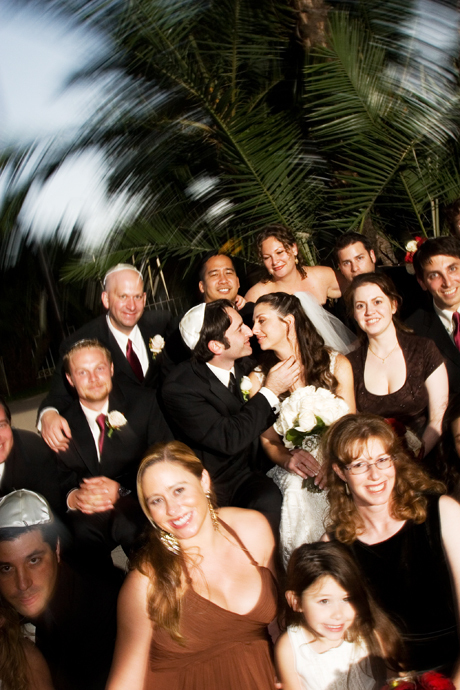 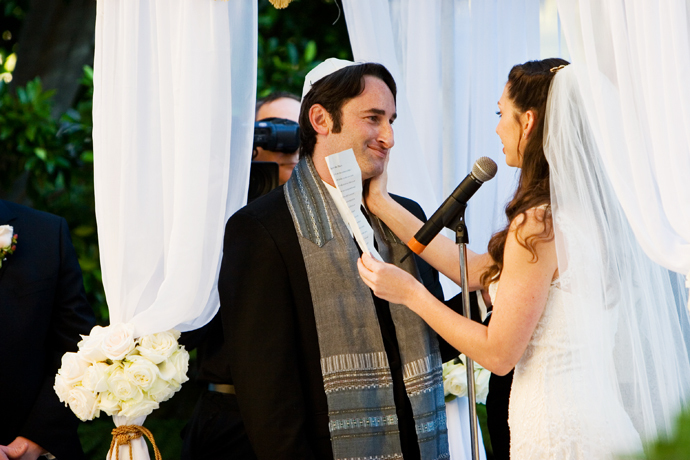 Back in 2007 I shot a really fun wedding at the Intercontinental Hotel in Culver City. 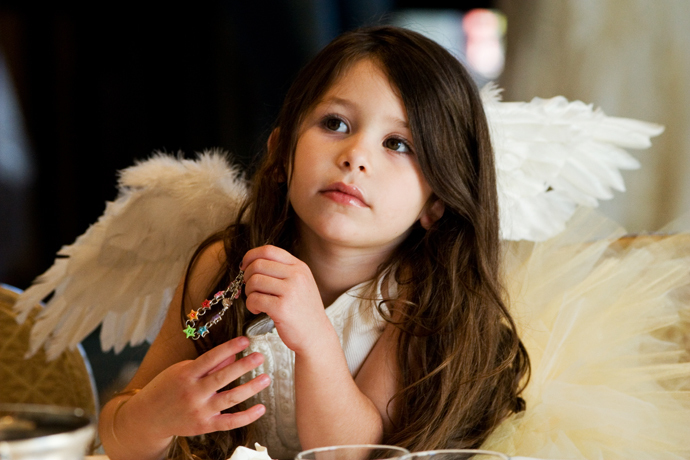 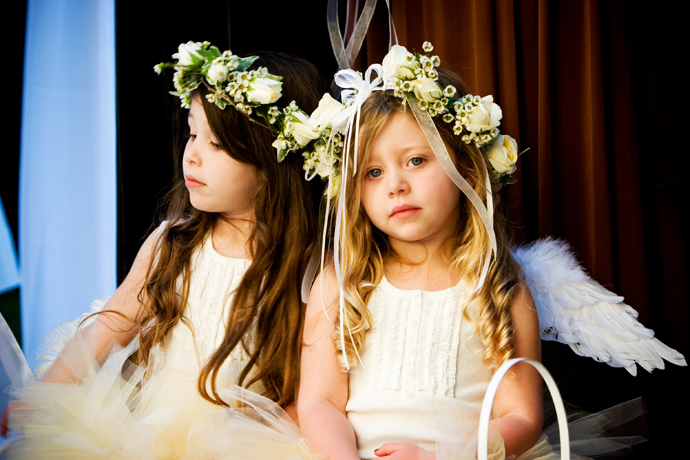 Rebecca and Aaron are a very theatrical couple and they added bits of fun to their wedding including flower girls dressed as fairies, crowning the groom as king and unusual table toppers and other details. 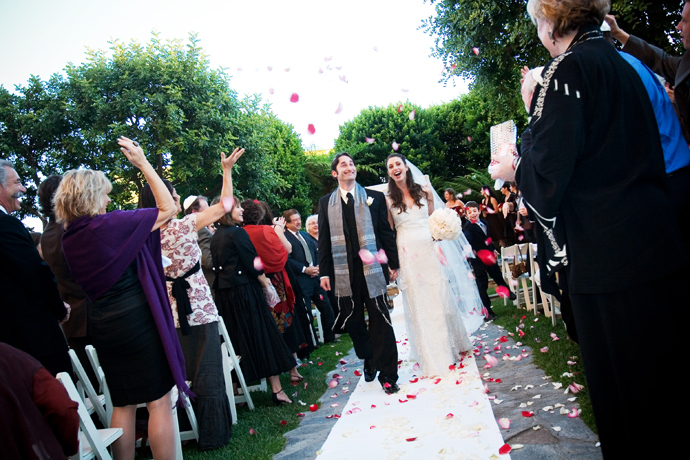 About a week ago I was contacted by Kim Kabar, a freelance writer, who wanted to include some of my photos of Rebecca and Aaron’s Intercontinental Hotel Wedding in her LA Times article on whimsical weddings. 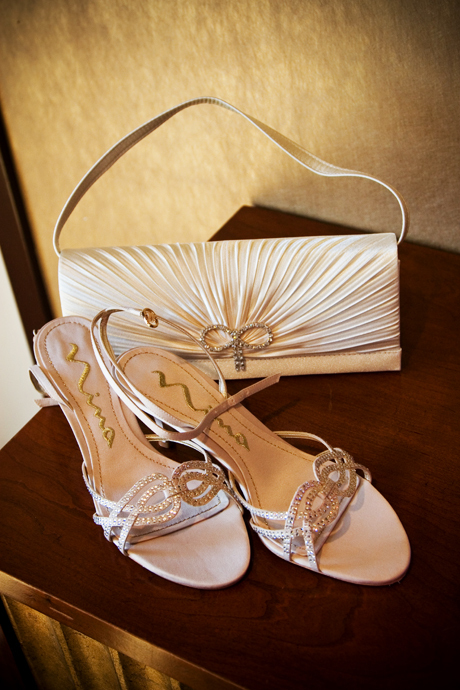 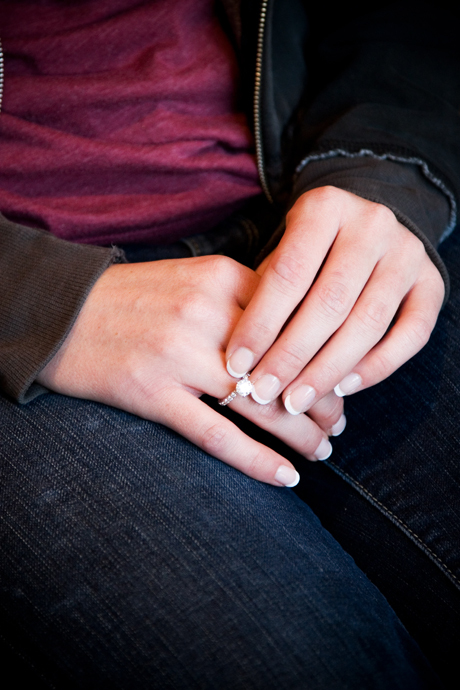 Planning a wedding? 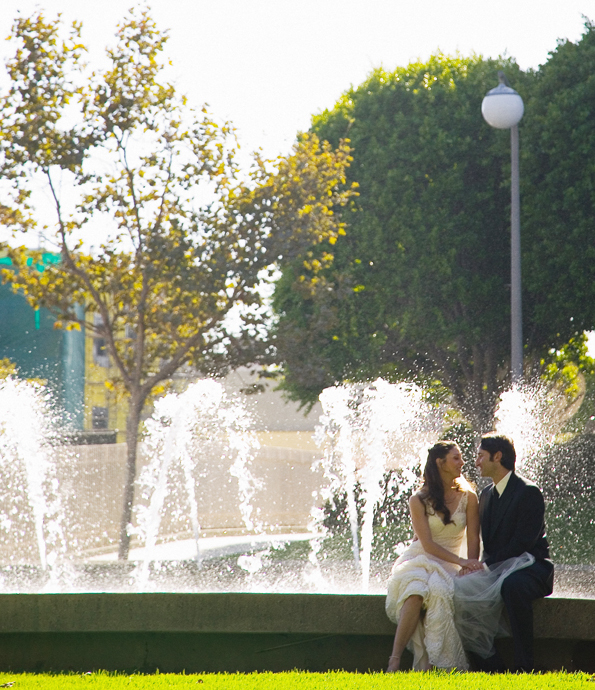 Have a look at the website of Rebecca and Aaron’s wedding coordinator Amber Events.